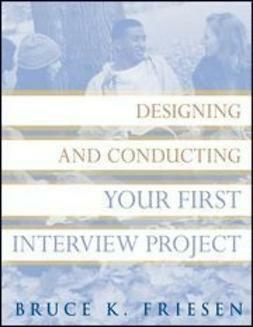 Using a clear, easily followed approach, Designing and Conducting Your First Interview Project helps anyone new to the process develop the skills to conduct the most essential part of social research data collection: the interview. 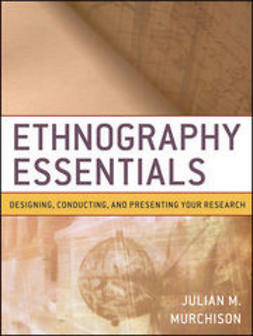 The book also shows how to organize, analyze, and interpret the data. 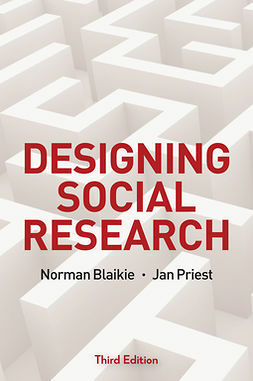 This workbook provides a step-by-step template for a collaborative class experience in social science. Organized according to the steps of the deductive scientific method, it includes essential activities to take place during class after the appropriate chapter has been read. 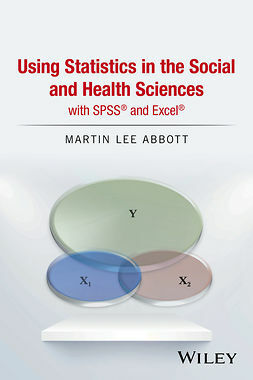 The book begins with the process of choosing a topic and proceeds through hypothesis development, interview data collection, data entry using SPSS, and elementary data analysis. The final chapter includes the formal assignment and instructions to students on how to write about their experiences in a way that will produce an excellent final paper. By selecting the hypothesis, gathering the data, and analyzing the results, students will gain an appreciation for the strengths and potential weaknesses of "knowing" things through doing quantitative social science.